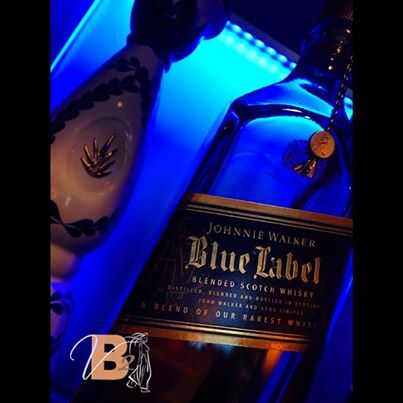 Johnnie Walker Blue Label is a spirit that connoisseurs love to enjoy neat. This blended scotch is a great night cap. Johnnie Walker prides themselves on hand picking the best casks for this spirit. This is an amazing scotch because its blend uses a malt called “Port Ellen” whose distillery is no longer in existence. Johnnie Walker Blue Label embodies many characteristics of Scotlands scotch regions, implementing the smokiness of the west and the richness of the east. This great scotch pairs great with our Banana Foster or the Banana Peach Bread Pudding. 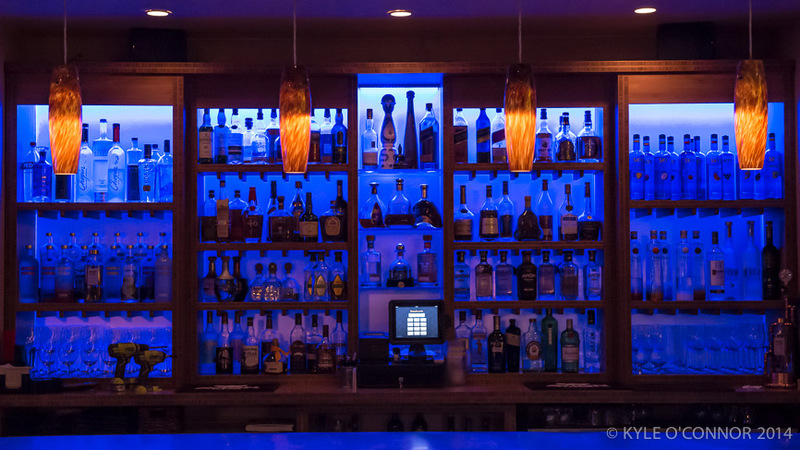 Come enjoy our Top Shelf at Vanessa’s Bistro 2 in Walnut Creek. 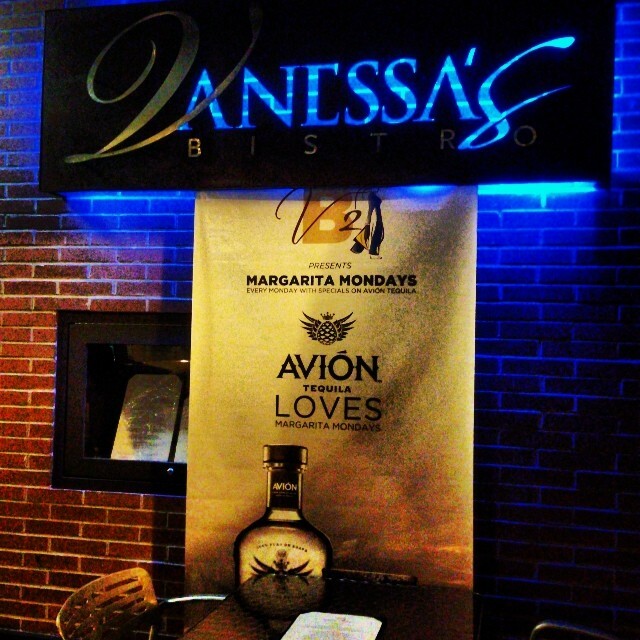 Every Monday at Vanessa’s Bistro 2 in Downtown Walnut Creek we hold Margarita Monday. It is a fun night in which Avion silver margaritas are $6. 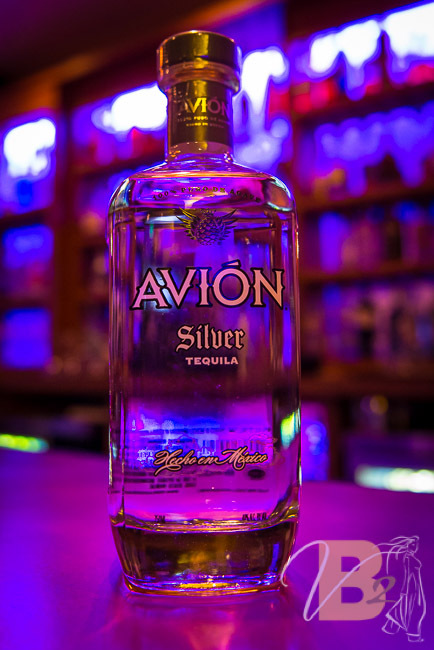 AVION Tequila is an award winning tequila so come enjoy our margaritas all day at almost half priced. You can make reservations any day through OPEN TABLE. And for those who enjoy a great sipping Tequila, Avion has a new Spirit, Reserva 44. It is an anejo Tequila aged 44 months with a limited production of only 700 bottles. Recently at Vanessa’s Bistro 2, we have made some additions to make the experience more enjoyable. We have now successfully completed two phases and still have many more plans to make this Vietnamese Restaurant the best in town! We would like to thank ELEMENTAL LED for supplying us with the best product around. Check out their BLOG POST to get a detailed description of the materials that went into this project. Come experience our new and improved atmosphere on Tapas Tuesday. All our Tapas are half off and we serve Avion Tequila margaritas for $6. We also have Happy Hour Daily!